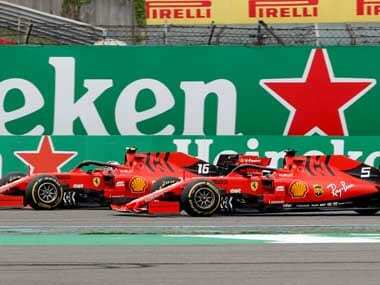 Melbourne: The Formula One season roars into life at the traditional season opener, the Australian Grand Prix, in Melbourne this weekend. 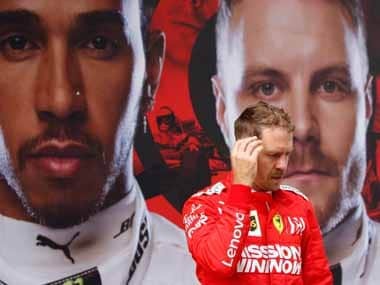 While top teams — Mercedes, Ferrari and Red Bull — will field unchanged line-ups, further down the grid there are four drivers beginning their first full F1 seasons, with two making their grand prix debuts. 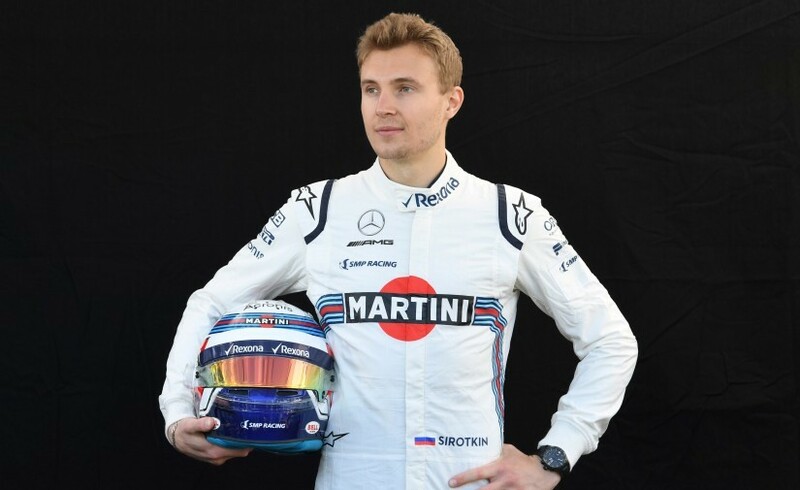 Sirotkin was a controversial choice ahead of Robert Kubica for the seat vacated by Felipe Massa's retirement, with some observers believing he got the drive only because of the sponsorship money he brings from Russia's SMP Bank. But Williams technical chief Paddy Lowe is having none of it. "Sergey was selected simply on merit for his driving," said Lowe when the 2018 Williams was unveiled. "He's the best choice for us." Former GP2 racer Sirotkin has earned the praise. He ran against Kubica in 2017 end-of-season testing at Abu Dhabi, recording a best lap time which, tyre corrected, was quicker than the Polish veteran who is attempting a comeback after partially severing his right forearm in a 2011 rallying crash. Sirotkin's pairing with 19-year-old team-mate Lance Stroll means Williams will have the youngest driver line-up on the grid. The Frenchman replaced under-performing Daniil Kvyat at last year's Malaysian and Japanese grands prix after claiming the GP2 championship in 2016 -- the second youngest winner after Nico Rosberg. He was beaten to the Toro Rosso seat at the start of 2017 by Kvyat, but Gasly turned to the highly competitive Japanese Super Formula series and was so consistent -- he finished second in the championship -- that by September he had taken the Russian's place. He missed the US Grand Prix to complete the season in Japan, after which Carlos Sainz's move to Renault cleared the way for three more races which he used to secure his seat for 2018. It was proof, Gasly said, you could reach the top the old-fashioned way, working up through the ranks. 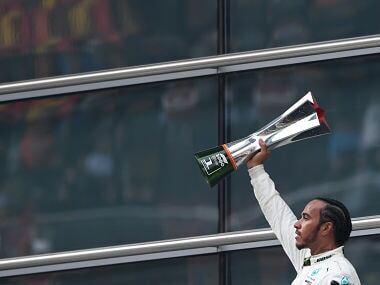 "I'm really happy I managed to do it without any manager and without paying for my seat," he told Autosport.com. 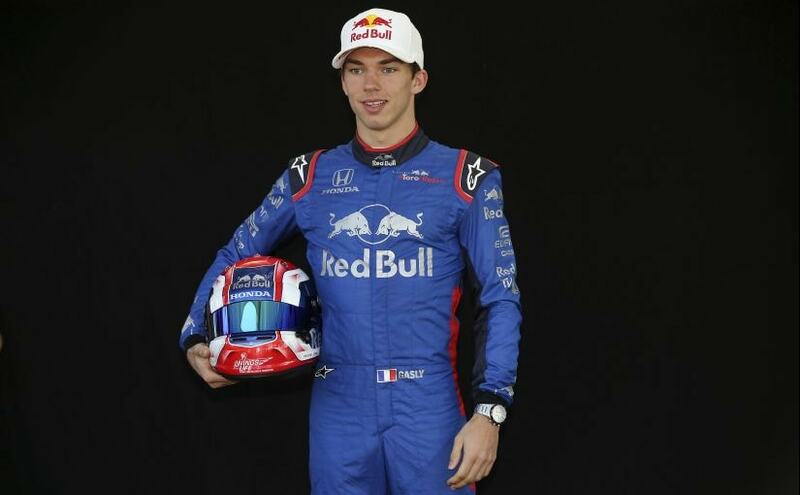 "It is also good for the young drivers (to see) it is still possible, you can make it," said Gasly, who began in karting and as a teenager also won in Formula Renault Eurocup and Formula Renault 3.5. "It is not all about money." 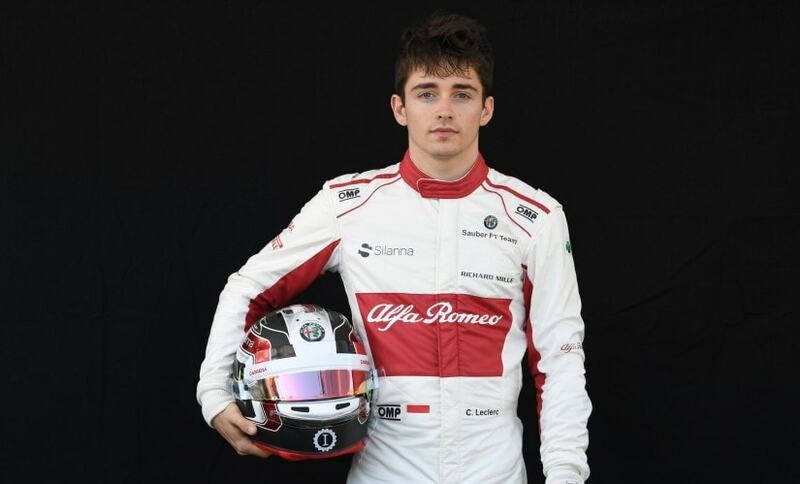 The youngest rookie on the 2018 grid, Charles Leclerc still boasts impressive credentials in open-wheel, single-seater racing. The man from Monaco was GP3 champion in 2016, Formula Two world champion in 2017 and has been attached to the Ferrari drivers academy since 2016. He has driven in Formula One practice and test sessions with Ferrari, Haas and Sauber and now gets his chance to race, completing Sauber's driving line-up with Marcus Ericsson. His best friend in childhood was the late Jules Bianchi, who died following injuries sustained in a crash at the 2014 Japan Grand Prix, and it was at the kart track belonging to Bianchi's father that Leclerc first got behind the wheel at barely five years old. 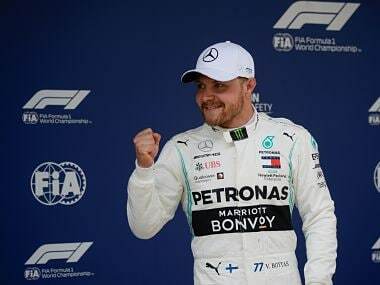 The veteran among the new faces at the age of 28, Hartley became the first New Zealander in Formula One since Mike Thackwell in 1984 when he filled in at the Red Bull junior team in for the absent Gasly at the US Grand Prix last year. 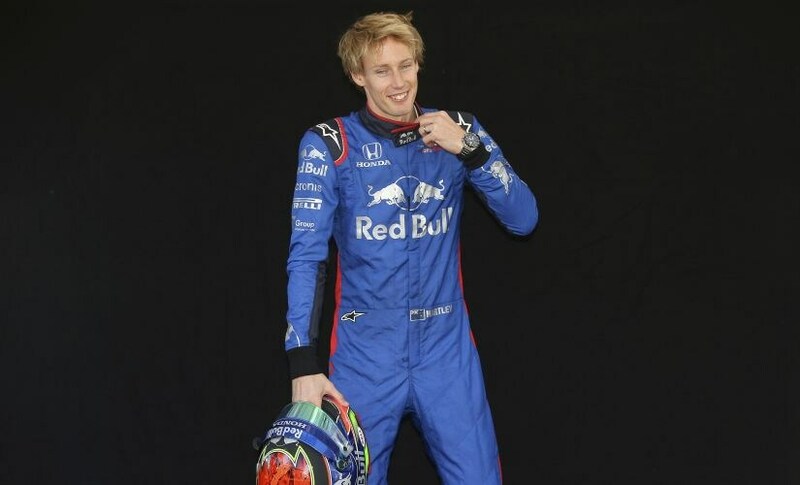 It completed a remarkable turnaround: seven years earlier, Hartley had been cut from the Red Bull young drivers' programme where his contemporaries included Daniel Ricciardo. Hartley ended up in endurance racing instead. Two world titles and a 2017 Le Mans 24-hour race victory for Porsche resulted in a phone call with Red Bull chief Helmut Marko, a test in Singapore and a surprise recall for Austin, where he finished 13th to oust Kvyat and race alongside Gasly for the remainder of the season. Post-Austin, Hartley spent much of his race weekends battling engine failures and grid penalties, but he did enough to get the nod alongside the Frenchman in an all-new Toro Rosso line-up for 2017.